Cattle are an essential part of Killam ranches; harboring our livestock helps to maintain our pristine land and dynamic wildlife. Maintaining a proper stock rate is primitive, and continue to be a reoccurring process for our ranches. Through management, grazing is used to manipulate and rest specific areas and to sculpt our habitat to meet hunters/managements goals. 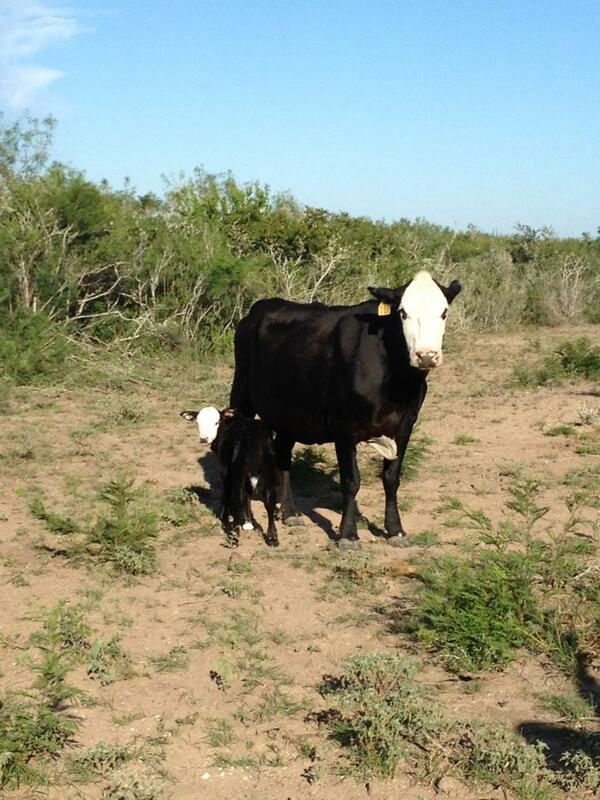 Cattle ranches help Killam to thrive toward an even better wildlife and ranch experience. In order to carry on with our legacy, Killam continues to be actively pursuing the purchase of cattle ranches.